1) What material can be used to replace the clear plastic sheeting sandwiched between the seat cushions and the mechanisms? 2) What is the original finish on the black mechanisms (I have seen some mechanisms finished with a flat and some with a satin)? The black finish on the original recliner mechanisms in my late '71 is/was satin. Satin here also on my 03/72 build. I feel like flat black would look terrible. Since the seats have just a bit of a shine to them, the mechanism should also IMO. When I restored my seats, I carefully cut the original clear plastic pieces from the old covers (Nissan sewed them on) and then just inserted them when I put the hardware back on. I soaked them in Dawn detergent to remove the grease. They are a wee bit discolored but you cannot really tell. You might be able to see them in my Album. Click link below. 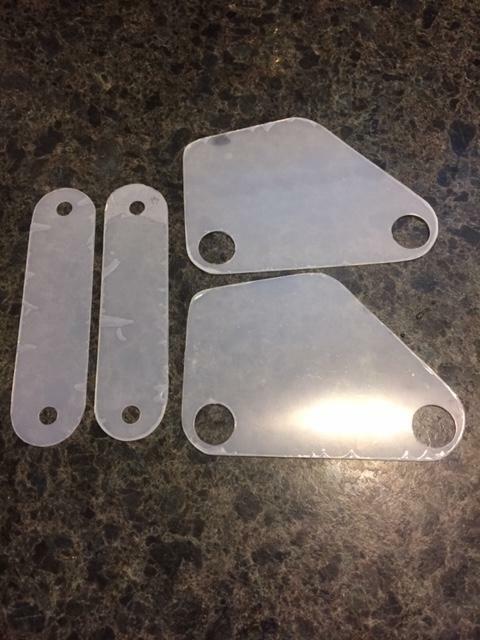 While refurbishing my 1970 240Z seats , I determined that I needed the clear plastic protectors that separate the seat vinyl and the metal bracket that attaches the seat back to the seat bottom. 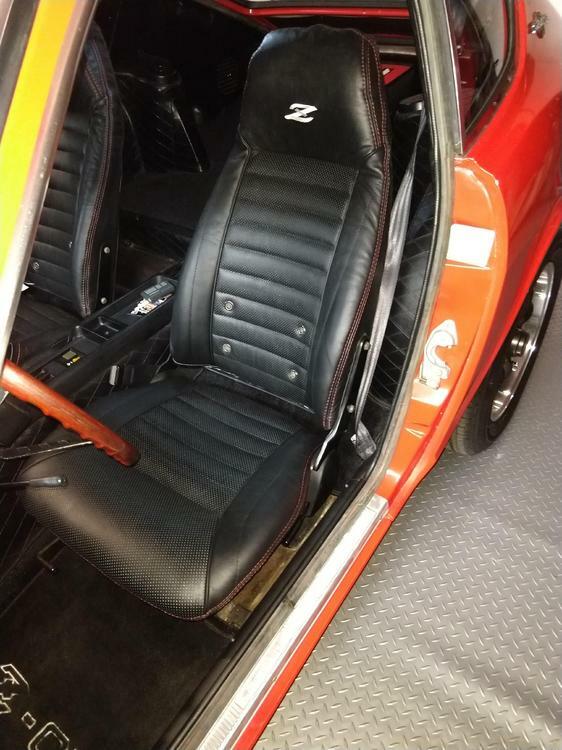 (https://www.zeddsaver.com/collections/interior/products/datsun-240z-seat-protector-shield) offers a set of four (8) protectors for the 1972-1978 Datsun Z. This style is designed for the seat bracket that allows the seat back to fold forward, a feature that early 240Zs lack. Without a retailer that caters to Datsun owners with a precut product, I found a commercial plastic supplier and ordered a large roll of material, in the exact thickness of the originals protector, enough to make fifty (50) sets. Having my original protectors, I cut a set of four. As you can see from the photo, my original protectors were yellowed but were in excellent shape to use as templates. Maybe someday a retailer will offer a set for early 240Zs. Until then, we will all have to go to extraordinary lengths to keep our vehicles as complete and accurate as they were when originally manufactured. How much would you want to make me a set for two seats? Do you have a set to use as templates if I sent you the material? I am doing the same, but the plastic pieces from my 7/70 240z were missing. 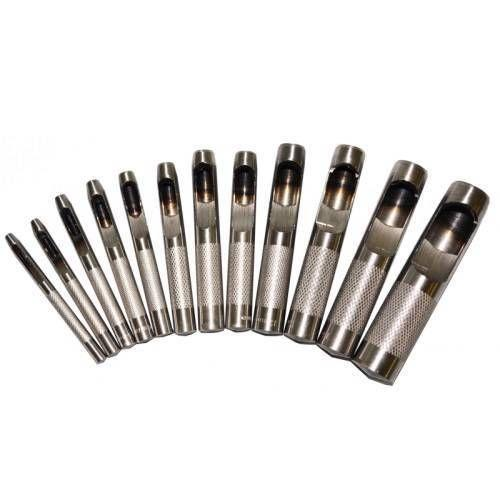 I would like to purchase a set also. If you don't want to get into that, could you send me a kit with paper or cardboard templates for the earlier version? See you at Branson Zcon 2019?? I do, off of 71 seats. My intent was not to enter production making clear plastic protectors. The hardest part is cutting the large holes in the material, using a pair of small scissors on this thick material takes a beating on my hands. I am researching a hole punch that may have sufficient reach. Have you considered melting a hole with a heated rod of the proper diameter rather than punching one? I am afraid that the plastic will deform at the perimeter of the hole when heat is applied. Perhaps a copper water pipe of the same diameter with the edge ground down to a sharpness then using it as a punch. Might work? Now we are talking, thanks. Sounds like an old plumber talking! I have actually done that in the past to make a hole punch. I have copper pipe and tube AND I have a proper pipe reaming tool (because I am a Journeyman Plumber). If you "over use" the reaming tool, you can get quite a sharp edge on the end of the tube! They could potentially be laser cut. Would not take too long to create a set of files using a cad package such as Fusion360 and laser cut them. I have the skills and equipment if there is demand. Do you know what material the plastic is (there are some plastics you should not cut on a laser). I do not believe there is great demand, hence Zeddsaver not offering the product. I am in the process of recovering my original seats (covers) on my '72. The Driver's side did not have the clear plastic pieces, but the passenger side had them on the seat back only. I am assuming the pieces were removed at one time or another. 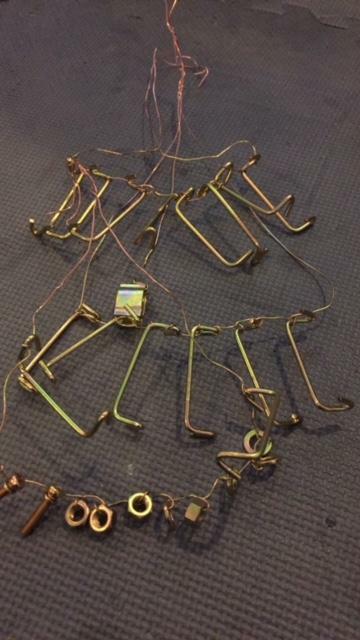 Not really sure of the purpose. 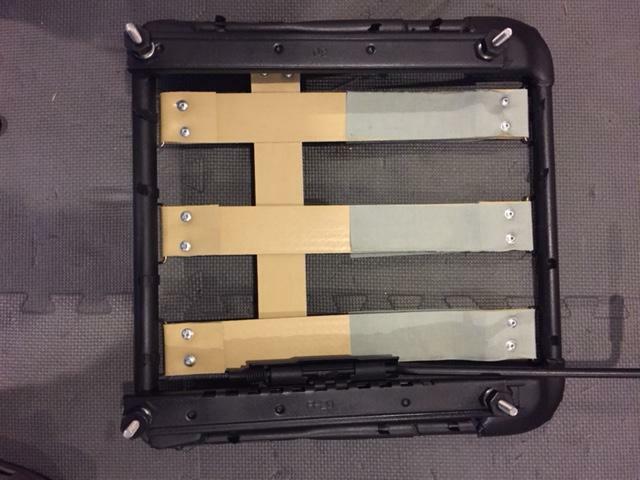 The purpose of the plastic is to avoid moisture that is trapped in the seat foam and vinyl to wick against the metal brackets. 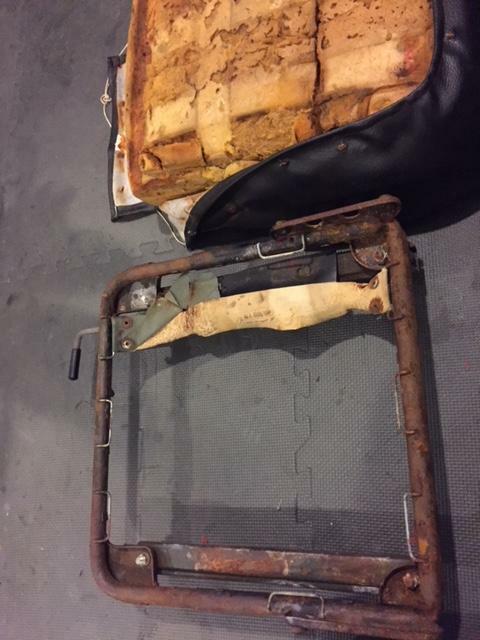 As you found when you removed the seat covers, the metal frame and shell had surface rust, an indication of prior moisture exposure. Unless you are an original owner of your 240Z and can attest that the seat covers were not previously removed by a prior owner, I think is it save to assume that some of your protectors were damaged and discarded. Zeddsaver has the 1972-1978 style on their website. What is your timeframe for reassembling your seats? 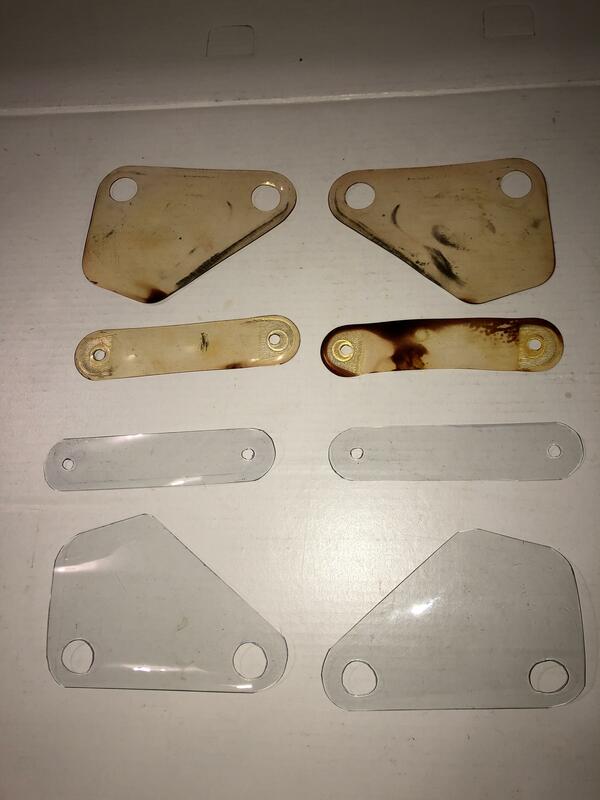 Thanks, the seat back “Brackets” were virtually rust free even where no plastic was found. Your right, no way of telling if old seat covers were original, but vents were proper, horse hair, one layer of glue as would be expected in places, etc. This style is designed for the seat bracket that allows the seat back to fold forward, a feature that early 240Zs lack. I really didn't like the recliner adjustment on my series 1 car and with the plastic tool housing being right behind the seat was a pain to get to. Since my car isn't completely series 1 correct anymore I had no issue sourcing later style seats that fold forward and have the spring seat bases instead of the straps. I got the new foam from MSA and recovered them in leather from Interior Innovations and am very pleased with the result. I also made the seat covers and used a cnc punch for the holes. The protective covering is still on the clear plastic.